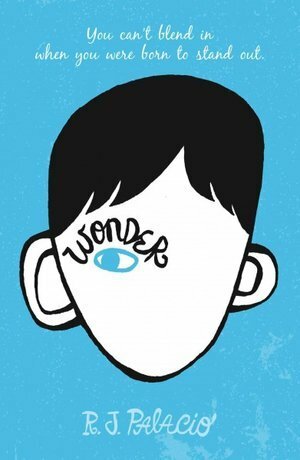 Over 100 pages of reading comprehension and vocabulary materials for Wonder, by R.J. Palacio. 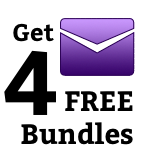 Teacher and student guides, worksheets, answer keys, and more! Written by teachers, and developed in the classroom.